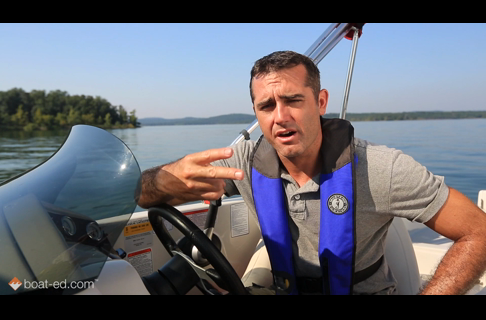 Unlike cars, boats don't have signals to communicate its intentions. 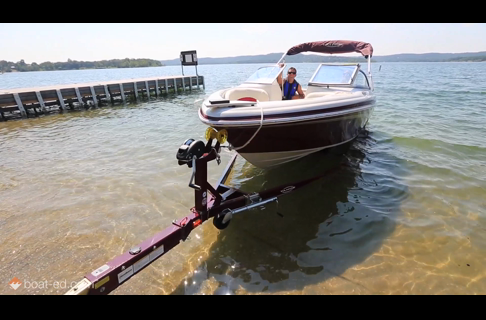 Boaters have to rely on positioning to determine how to navigate around one another. 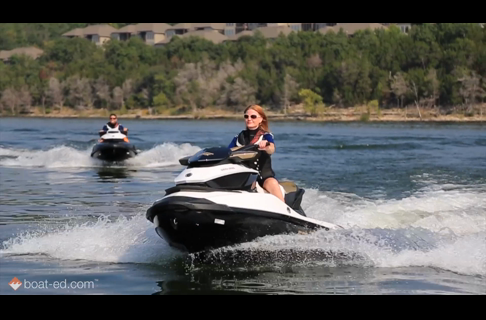 Watch this preview of how to tell the difference between a stand-on and a give-way vessel. 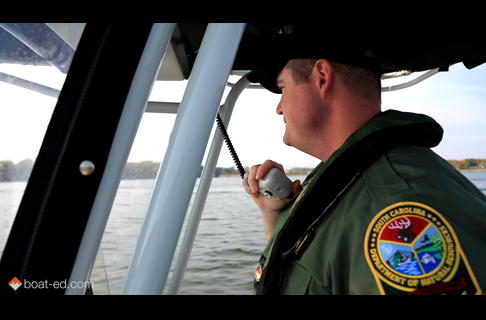 To see the full video and take your online boater education course, visit Boat-ed.com.